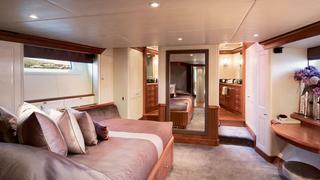 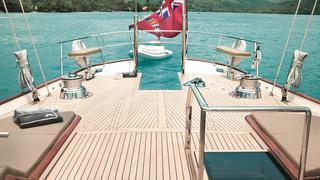 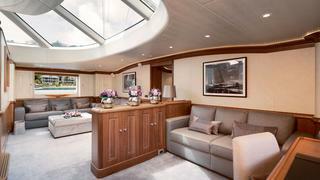 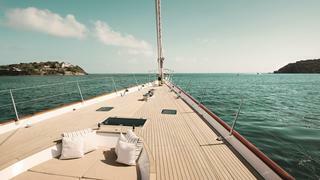 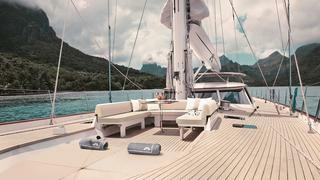 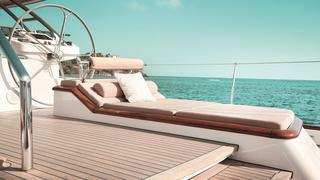 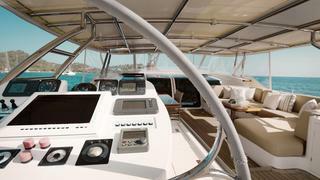 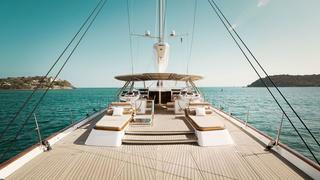 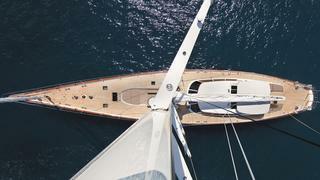 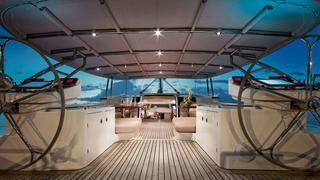 Inmocean is a classic yacht with a sophisticated Dubois exterior and an elegant Adam Lay Studio interior. 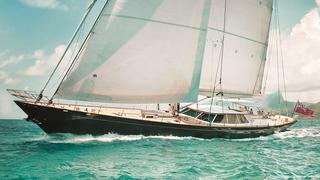 After a full refit in New Zealand from 2013 to 2014, this sailing yacht is presented to the market in 'better than new' condition. 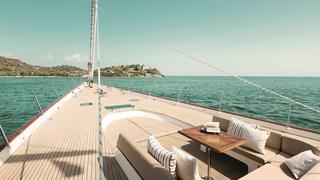 With her sleek exterior, Inmocean is an eye-catching yacht on the water and her spacious deck provides guests with a multitude of sunbathing and entertaining areas to choose from. 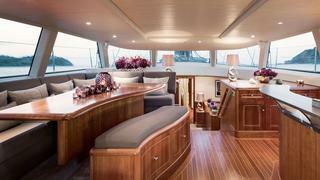 Inside, her Adam Lay Studio interior is contemporary and welcoming, and comprises a three stateroom layout that comfortably sleeps up to six guests. 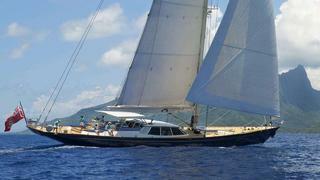 Only ever privately used and fresh from a major refit, this sailing yacht is in immaculate condition.